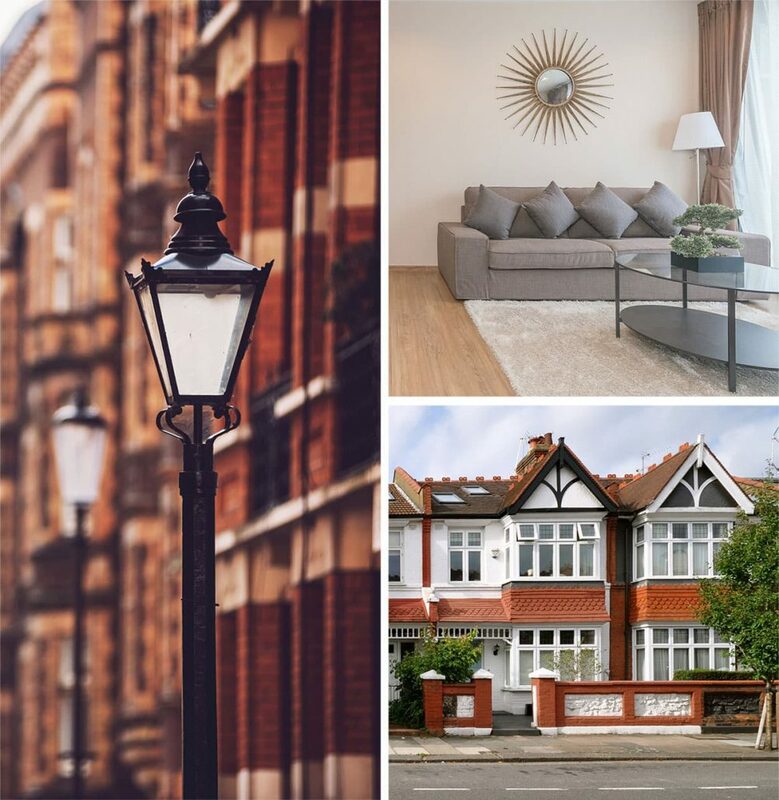 With a growing number of Barnsbury estate agents to choose from, the choice for the potential seller has never been greater. Myspace have been helping people sell their homes in Barnsbury since 2001. Whether you’re looking to market a family home or sell an investment property, we have the knowledge and expertise to help you achieve the desired outcome. We’ll do everything we can to help sell your property smoothly and at the right price. With the ever increasing regulations concerning the letting of residential property, the challenges involved have never been greater. It is now, more than ever, imperative that a Landlord chooses the best and most reputable of all the Barnsbury Estate Agents to act on their behalf.  Our aim at Myspace is to help you find quality tenants quickly, achieve the best possible rent and to do so professionally and efficiently. Whether you’re looking to get the best possible price at sale time, you’re a landlord looking for tenants, or you’re on the hunt for your first property in Barnsbury, we hope Myspace is your first port of call. Our friendly staff are perfectly in tune with local market demands and trends. We are committed to providing high standards of customer service and pride ourselves on being a professional company, always putting the needs of the client first. Our aim is to ensure you receive a refreshingly honest and transparent service by way of reliable and comprehensive information. We are fiercely proud that much of our business is repeat and referred. Renting a property shouldn’t be one of life’s headaches, and with our fully managed letting service, our landlords are free from day to day niggles and able to get on with the rest of their lives, knowing we’ve got one eye on their investment. With a growing number of estate agents to choose from, the choice for the potential seller has never been greater. We pride ourselves on our honesty and integrity and are committed to achieving a successful sale and assisting you every step of the way. So, give us a call, send us an email, or pop into our office for a chat and a cuppa. We’ll be happy to help you. 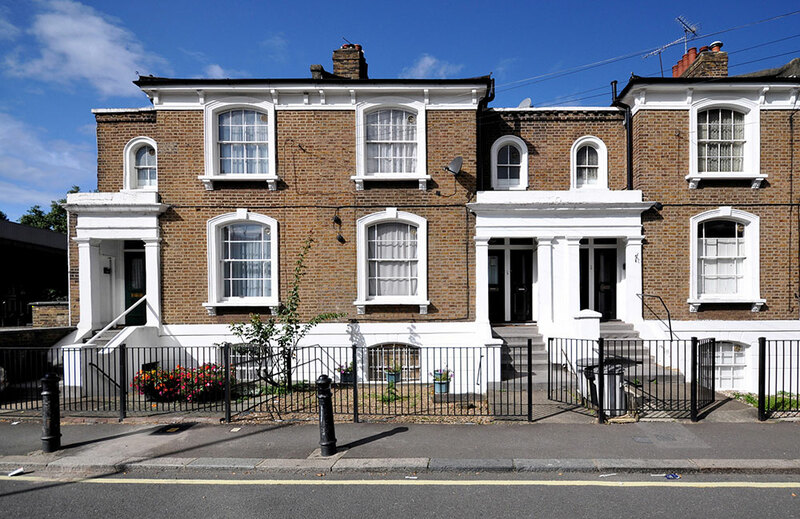 Areas covered: Estate Agents, Letting Agents and Property Management in Angel, Archway, Barnsbury, Bloomsbury, Camden, Canonbury, Clerkenwell, Crouch End, Dalston, Dartmouth Park, De Beauvior, Finsbury Park, Harringay, Highbury, Highgate, Holloway, Islington, Kentish Town, Kings Cross, Muswell Hill, Shoreditch, Stoke Newington, Stroud Green, Tufnell Park and Woodberry Down. Postcodes: N1, N4, N5, N6, N7, N8, N19, NW1, NW3, NW5, EC1, WC1, E1, E2.